Every time I’m asked about the book I have enjoyed the most this year, Cinder automatically comes to mind and refuses to budge from first place. I read it early this year and even though I have read a lot since then, and have enjoyed many books immensely, nothing beats Cinder. 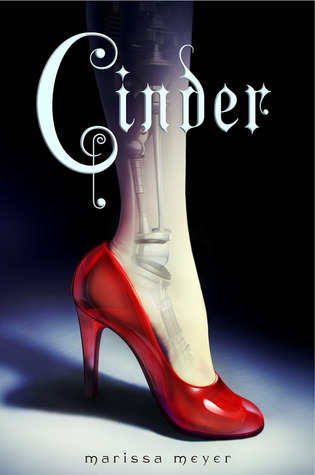 When I first heard of Cinder I thought the book wouldn’t be that good, and a little weird, because how good could a Cinderella retelling set in the future, with a cyborg for a main character, really be? The answer: Amazing!! 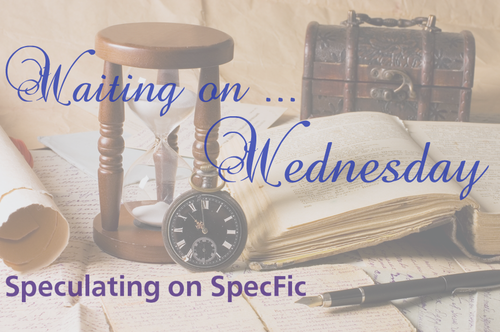 I loved everything about it, and am dying to read the next three books in the series: Scarlet, Cress and Winter. 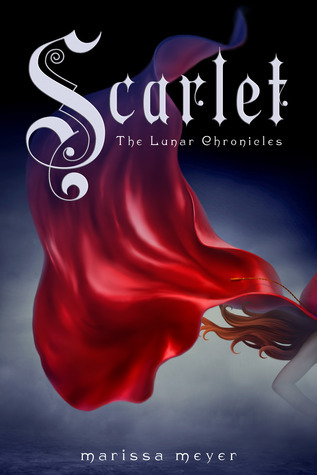 The best thing about this series is that all the books will be fairy tale retellings: Cinder of Cinderella, Scarlet of Little Red Riding Hood, Cress of Rapunzel and Winter of Snow White. There are also two novellas in the series: Glitches (#0.5) and The Queen’s Army (#1.5). Glitches is available at the Tor website for free, and The Queen’s Army will be released this week. Sounds like a good pick. OMG so excited for this one! I fell in love with Cinder. We were lucky enough to get a copy for review, and I can’t wait to start it! Thanks for sharing!